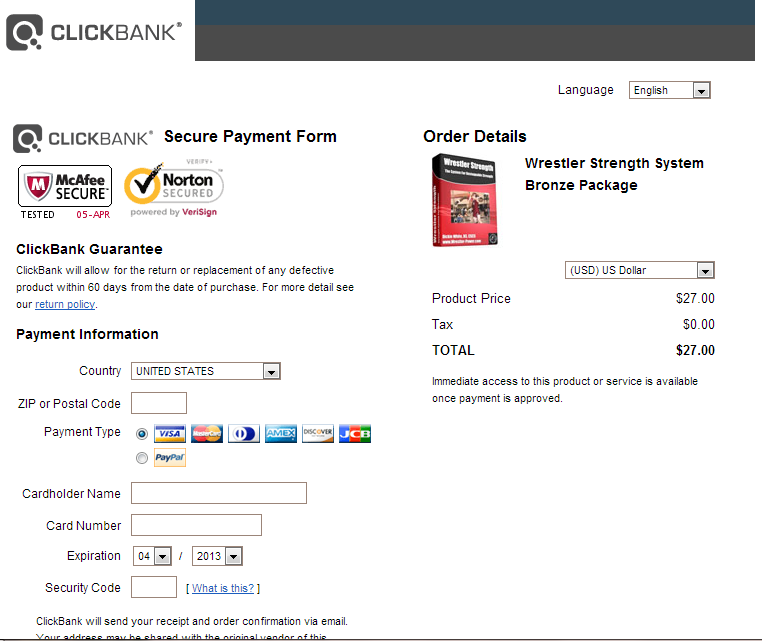 The 12 Week 4 Day/Week Off Season Program is only $7 and can be purchased by clicking the “Add To Cart” Button. Once you enter your info, you’ll then be taken to a page where you can download your 12 Week 4 Day/Week Off Season Program immediately. Not satisfied with your purchase? No problem. 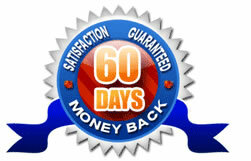 I know I can’t please everyone, which is why I offer a no questions asked, 60 day return policy. You’ll get a link to report any problems and/or request a refund right in your receipt that’ll go directly to Clickbank and it’ll be taken care of within just a couple of days.